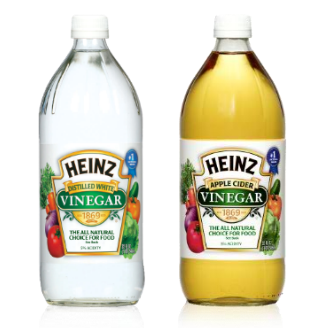 cheap or free vinegar for Easter eggs! Heinz has released a new $.50/1 Heinz Vinegar coupon just in time for Easter.If your store doubles, there's a good chance you'll get a FREE bottle or two if you combine it with a sale! It is a Bricks coupon, so hit your back arrrow for a second print. Head Here to print a BOGO coupon to Ruby Tuesdays! Purchase a Seafood, Steaks, Chicken, Ribs, Pasta, or Brunch* entree and receive any entree of your choice FREE (up to $10). Please present coupon at time of order. Not valid with daily specials, Dinner for Two, other coupon or holiday offers or for alcoholic beverages. Limit one coupon per check. 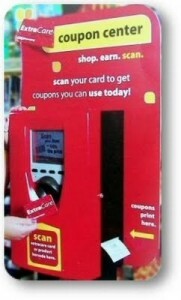 Duplicated or altered coupons will not be accepted. Tax and gratuity excluded. Coupons cannot be resold, traded or used multiple times and have no cash value. Arbor Day Foundation: Free gifts with order 0r membership! Head over to the Arbor Day Foundation for some interesting perks! Current specials:2 FREE Forsythias with any order over $25. 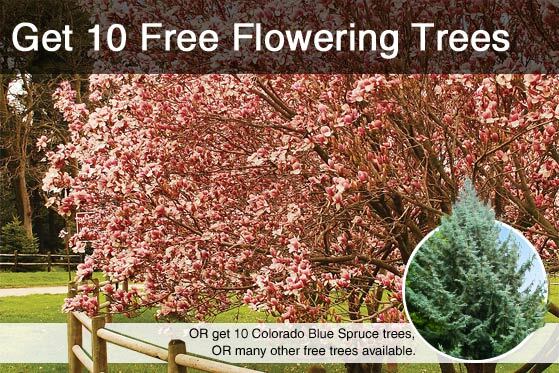 A FREE Red Maple tree with any member order. Your membership is only $10. They also have info that could turn trees into a great end of year teacher gift or wedding favors! Trees are a gift for the ages. A thoughtful and appreciated gift today, they go on to make a contribution for generations to come. Through our Gift Tree program, you can give hardy trees to your family, friends, customers, guests, or employees. You can even customize your label. Head Here to Sears for Joe Boxer Men's Solid Crewneck Fleece (small or medium) for $1.99. Add 5 to cart for $10 with free shipping. 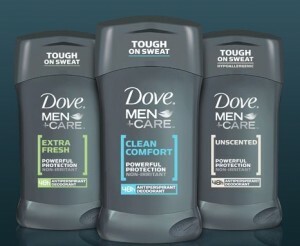 There is a new sample available of Dove Men + Care deodorant...HERE! Tanga.com drops the price of a one year subscription (12 issues) to Parents Magazine from $15.99 to $3.99 with code PARENTS. This magazine features articles about beauty, food, fashion, home, child development and more. You may purchase up to a three year subscription at this per year discounted price, however, Tanga often increases the price during the day, so act quickly! Shipping is free and sales tax is not charged in most states. Buy.com drops the price of the American Plastic My Very Own Kitchen Play Set from $49.99 to $19.99. Better yet, shipping is free, making this the lowest total price we've seen. This 19-piece playset features a microwave, range, oven, shelving, utensils and more. There is no sales tax (except CA, MA, MD, NY, and TN). Head HERE for a $0.75/1 Breyer’s Blast Ice Cream Coupon. There is also a $1.50/2 Breyer’s Ice Cream Target.com coupon you can stack with this if your Target sells this variety. 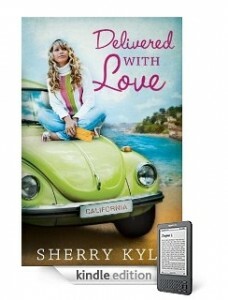 If you are looking for some new reading material for your Kindle or Reader, don't forget there are free downloads on Amazon to peruse! = 4 for FREE + $6 Moneymaker!! CLICK HERE and go to the John Freida Facebook page, “like” them, then click on the “Smooth Style” tab (left hand side) to sign up to request a FREE John Frieda Frizz-Ease Smooth Start Repairing shampoo, conditioner and extra strength serum sample! right now you can get FREE Friskies Canned Cat Food from RecycleBank! What is RecycleBank? RecycleBank is a great website that encourages people to reduce, reuse and recycle. Not only does it contain a lot of helpful information, but you can earn points and redeem them for amazing free coupons or other offers! Today they have their coupon for 2 FREE cans of Friskies cat food on sale for only 10 points each! You can order 4 coupons per day, so that means you can get 8 FREE cans of cat food from the coupons they deliver to your home! 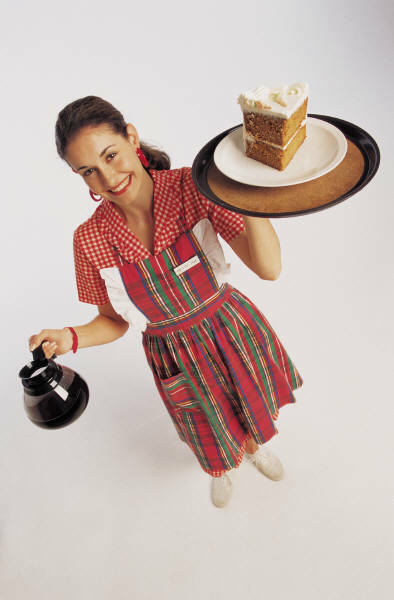 -After you have signed-up, click on the “Earn Points” tab, there are various offers listed to earn points. -Click on “Partners in Purpose” offer and click on “skip to quiz” answer the 3 quiz questions (they don’t need to be correct answers) at the end click on the screen an you will earn 25 points! -Then click on “Green Your Home Challenge”. This will take you to a section where you will click on either the “kitchen” or the “living” room. Then click on the [+] signs in the picture, when it says “click here to redeem points” click on the screen and it will pop up saying you have earned points. Exit that screen and click on all of the options in the room until you have earned the max amount of points possible. -You can also take the Aveeno Pledge Challenge, follow the prompts to earn more points. -Get Your FREE Cat Food! Click on “Earn Rewards” then scroll down and under “Daily Deals” there is the Friskies Cat Food Coupon. Type “4″ in the Qty. section since that is the max you can redeem per day. -That’s it, you will receive 4 coupons for 8 FREE Cants of Friskies Cat Food in the mail, coupons don’t expire until 12/31/11! It is super easy to earn points on RecycleBank by completing short surveys, answering questions, recycling old electronics, referring friends and if it is offered in your area you can even earn points for recycling! What are you waiting for, get your free cat food today! Don’t use Friskies? Donate to an animal shelter! The Acme deal is even better...did you get there yet? So, I posted about the cereal/milk deal at Acme this week HERE. 3 boxes Rice Krispies for $5. use 3 of the "free M&M coupons/peelies"
Get back 2 free gallon of milk on next purchase coupons! I just put my milk at the end with one of those divider bar thingys so it rang up seperate and paid with the coupons....Walah! You will see the Aveeno ad on the right side. Click the "start now" and take any or all of the three pledges to earn a total of 50 new points! You will have to post your pledges to your Facebook wall. Maggie Moo's free on tax day! Participating MaggieMoo’s Ice Cream and Treatery stores will give away away a free mini ice cream sundae on Tax Day, Monday, April 18, 2011 from 3 to 6pm. MaggieMoo’s ice cream “Sundae Stimulus” will feature the new Crumb Cake Fundae, which includes cinnamon Hostess® Streusel Cake, cinnamon “Cinamoo” ice cream, caramel sauce, mixed nuts and whipped cream. Snapfish.com is offering 111 prints for $1.11 shipped + shipping of about $6.50. If you need prints, this is a decent price. Just use code 11PRINTS at checkout. Both Redbox and Blockbuster are offering a FREE DVD rental today. Join the Redbox Text Club and get a FREE movie today and the first Monday of every month. Make sure you print this coupon now! Check out the above link for samples of tasters choice coffee packets. Join us April 16th–24th as America celebrates National Park Week – a chance to hike, learn, share, and give back in the nation’s 394 national parks. Take this opportunity to come out and discover, or re-discover, 84 million acres of the world’s most spectacular scenery, historic landmarks and cultural treasures. National Park Week is a chance for all Americans to experience the majesty of the national park system for FREE. Visit any of America’s national parks and enjoy free admission all week long! For a list of some of the exciting National Park Week events happening across the country, click HERE. If you received the $5/1 Similac coupon in Sundays (4/3) Smartsource, you can make money at Walmart! Walmart's new policy is to GIVE overage! Final Price: FREE, plus $1.16 money-maker! Spend that extra on the other items in your cart! Whew! I knew I'd be missing a bit from cyberspace due to a college visit to Ohio, but I have NO idea how I was put into a virtual "time out". I was locked out of email and the website shut down to protect it from suspicious activity....ewwwwwww! Glad to be back...from both trips!